If the playground, park and movie routine is getting a little tired, why not do something different with the kids this weekend? 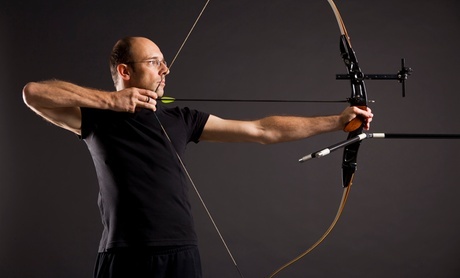 From an indoor playground for younger kids to discount practice time at an indoor archery range, these events will win approval from everyone in the family. The Jungle Party House is an indoor-outdoor play area with a jungle gym, bounce house, arts and crafts tables and karaoke. 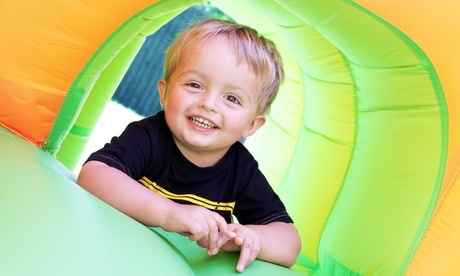 Kids of up to 14 are welcome up to three times for as long as they like with this deal. The Jungle Party House also boasts pool, air-hockey, and foosball tables and a sweets bar. When: Open play is Monday-Friday from 10 a.m. to 5 p.m. 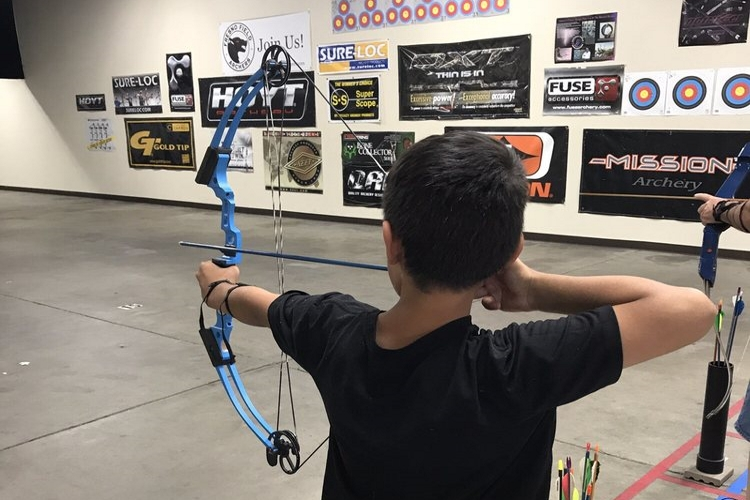 The shop provides bows and gear for practicing hunting or target shooting on recurve, compound, or long bows in one of its 20-yard climate-controlled lanes. 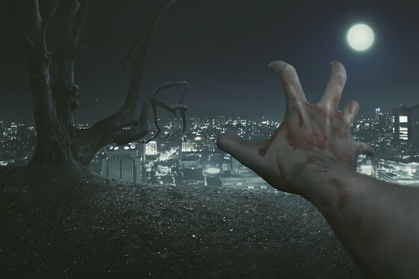 Clovis's Zombie Scavengers challenge is a smartphone-driven digital scavenger hunt in which participants play the role of survivors of a zombie apocalypse, who must find shelter and supplies while avoiding zombie attacks. The game pits teams against each other and/or against the zombies, while a guide oversees the players' progress.